A novel way to train your guy to observe bathroom etiquette! Music, lights and funny messages remind him to put the seat down when he's done! 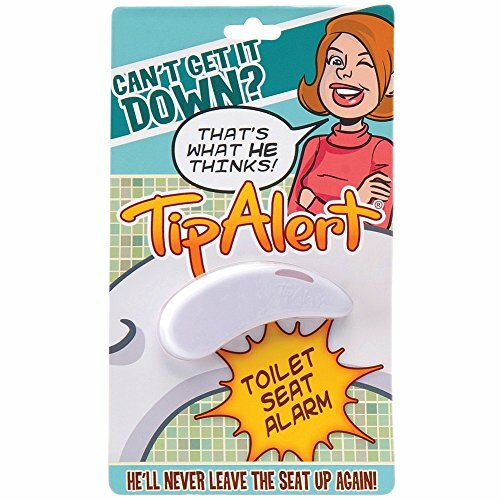 Peel & stick adhesive backing attaches easily to any toilet seat. If you have any questions about this product by MISSISSIPPI MEDIA, contact us by completing and submitting the form below. If you are looking for a specif part number, please include it with your message.